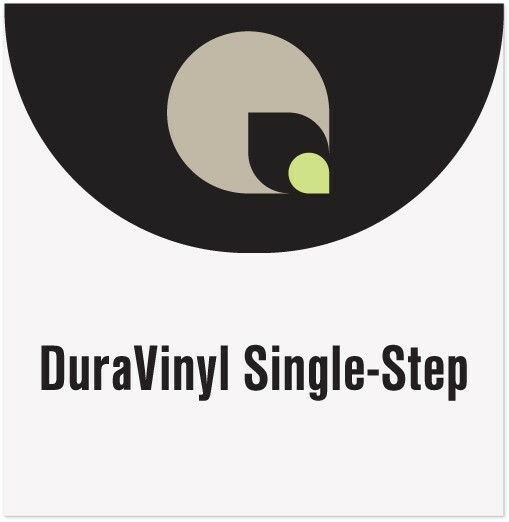 DuraVinyl Single-Step is a multi-purpose textured film. This one-step solution can be used for indoor floors, walls, and counter tops. Universal printability: solvent, eco solvent, UV curable and latex inks.